Happy Children's Day to all Children's out there! Are you thinking about what to make for Children's day party celebration? 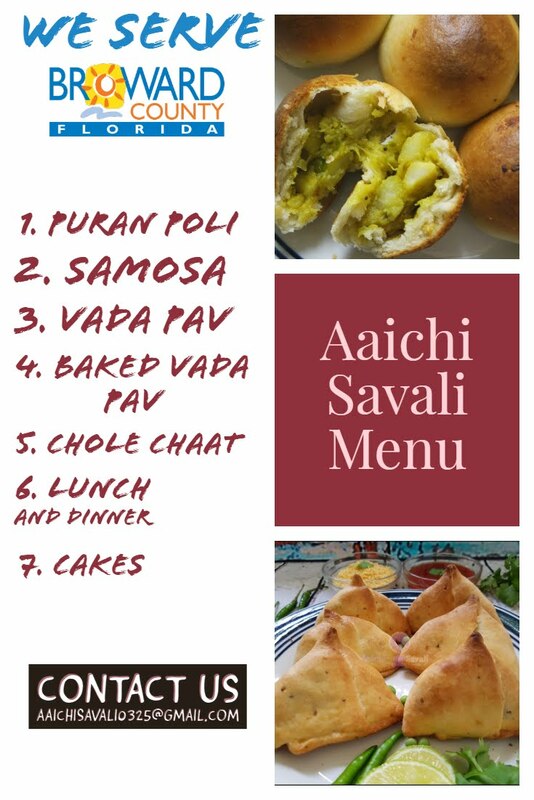 Here is my way to celebrate this children's day, I have prepared this Homemade edible instant emoji milk peda, emoji jellos, chocolate paratha, ice-cream sandwich, chocolate bhel, homemade chocolate, and rose-coconut jellos. Surprise your kids, family, and guests by preparing these lovely, super sweet recipes. This will definitely be a rocking idea for a kids party and will be a tempting dessert for adults too! This is a perfect sweet treat to your kids and family will love to try them, even easier to make. They look so pretty and elegant. So let the food be part of the party. Make it fun, interactive, kids like to play with their food.